A night out filled with delicious food and drinks, good company and dancing is a fine thing indeed, and in Whistler we’re definitely not above trading hiking boots for high heels after the sun goes down. This November marks the 22nd season of Cornucopia, presented by BlueShore Financial, our festival of food and drink. The Cornucopia party schedule offers plenty for those who love late night intrigue (and late checkouts). We’ve highlighted a few of the glittering and gorgeous events below – grab your tickets then get down to the serious business of working out who to go with, and what to wear. The Picnic is a gathering visionaries and talent of culinary tradition to celebrate Cornucopia, with loads of yummy tastings. This year’s festival sees two popular events combine for double the fun. Choose from three different DJs on the headphones supplied or take time out from dancing to sample the world of spirits and cocktails from world-class mixologists. Dancing shoes recommended. French food paired with delectable wines prepared in an intimate and elegant style, with a DJ on hand to keep the evening moving after the meal is served. Proceeds from this cosmopolitan evening will go towards Whistler’s francophone school, École La Passerelle. It’s just like a house party, only the neighbours never complain about the music and there’s no dishes to deal with afterwards. 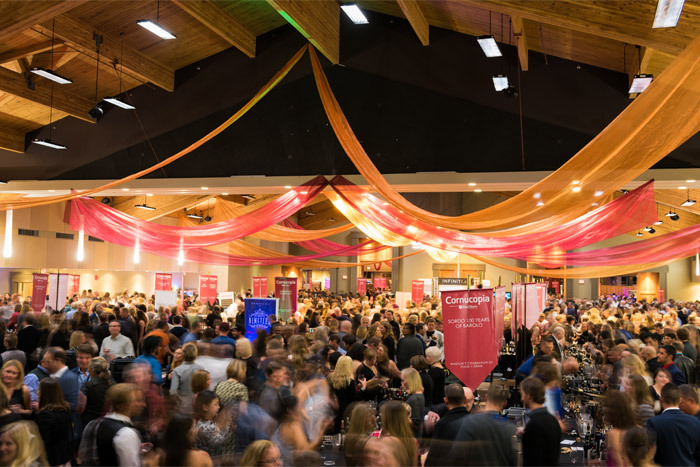 It’s a casual, funky atmosphere with food and drinks showcasing the best of BC produce. An annual favourite, this party invites the best oyster shuckers and mixologists from around the globe to meet and compete. Plenty of action and some of the best Caesars you’ll ever taste. In addition to these events Whistler’s nightclubs and bars are always there for the late night crowd to enjoy. 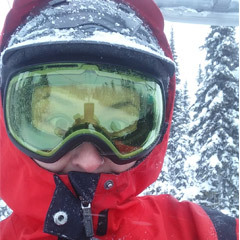 Sort out your accommodation now with Whistler.com to ensure you can rest and recover.